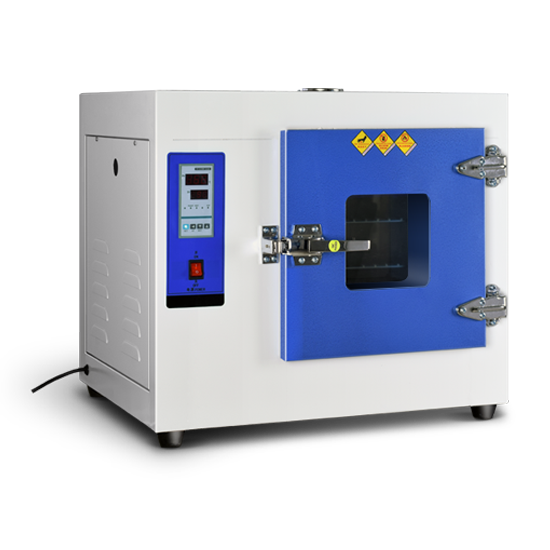 Kang Heng Instrument professional electric heat constant temperature drying box manufacturer, its production of electric heat constant temperature drying box, widely used in medical and health, medicine, biology, agriculture, scientific research departments for drying, heat treatment, heating, not suitable for inflammable, explosive, volatile and other goods, by factory enterprises, workshops, scientific research units, individual Users of body shops and other industries are highly praised. Cost effective recommended for routine laboratory use. 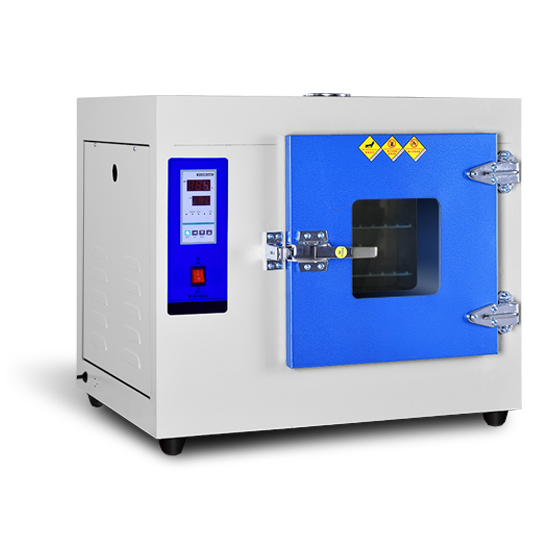 Suitable for the major hospitals, medicine, biology, agriculture, research and other departments for drying, heating storage, heating, but not suitable for easy volatile, avoid to cause explosion. 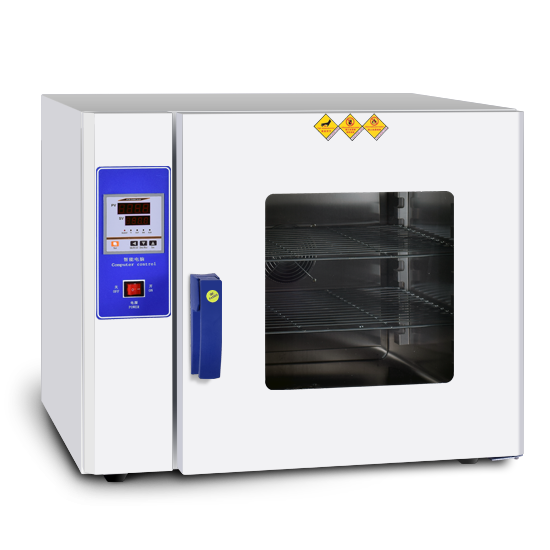 Two kind of temperature controller; pointer controller and Microcomputer intelligent controller type; an forced convection, low noise hot air circulation system; shelf space and shelf number can be adjustable; double-layer tempered glass observation window. Suitable for industrial factory, labs, research and other departments for drying, baking, heat treatment heat, it is not for volatile, flammable, explosive and other items. In order to avoid to cause an explosion. Suitable for routine testing of industrial and mining enterprises, basic laboratory and workshop is not recommended for a long time continuous use. 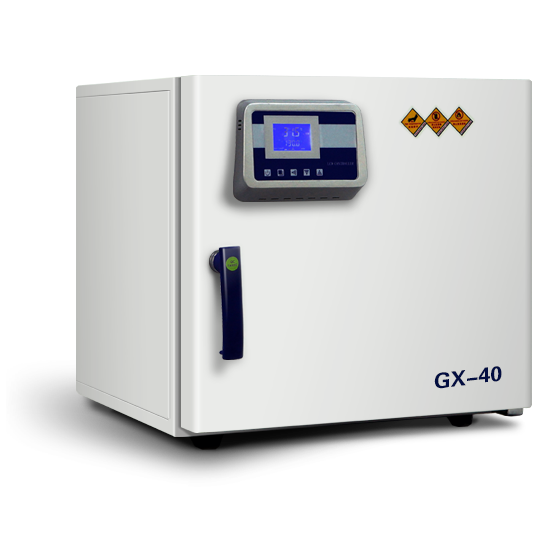 The requirement of higher temperature uniformity and large water content of the sample is not recommended. Microcomputer intelligent PID control, precision LED display temperature control, timing, over-temperature alarm, RS 485 computer interface, mirror stainless steel inner, anti-acid, anti-corrosion; hot air circulation system and maintenance free. Widely used for drying, sterilization, thermostatic storage, heat treatment and other fields. Suitable for a higher temperature uniformity requirements user. The basis of laboratory research units supporting equipment, use recommended for intermediate and senior laboratory. Suitable for routine testing of industrial and mining enterprises, basic laboratory and workshop is not recommended for a long time continuous use. The requirement of higher temperature uniformity and large water content t of the sample is not recommended. Cost effective, recommended for routine laboratory use. Suitable for industrial factory, labs, research and other departments for drying, baking, heat treatment, heat, but it's not for volatile, flammable, explosive and other items, in order to avoid to cause an explosion. Cavity preheating technology air duct forced convection system; microcomputer control system. Insulation technology; intelligent numerical display/uniformity temperature. 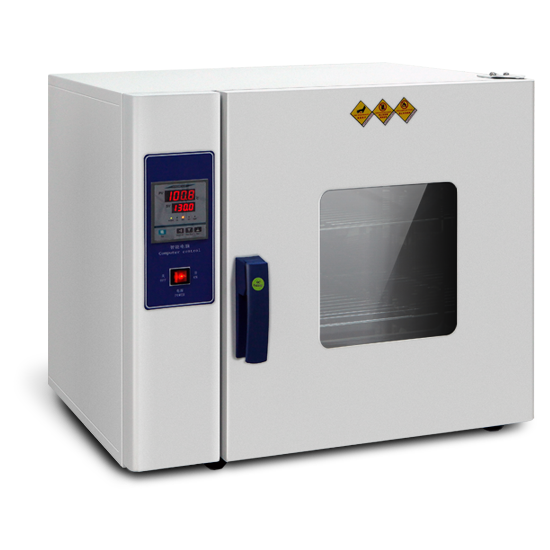 Widely used in the drying, sterilization, heated storage, heat treatment and other fields, it is laboratories and research units' basic corollary equipment. 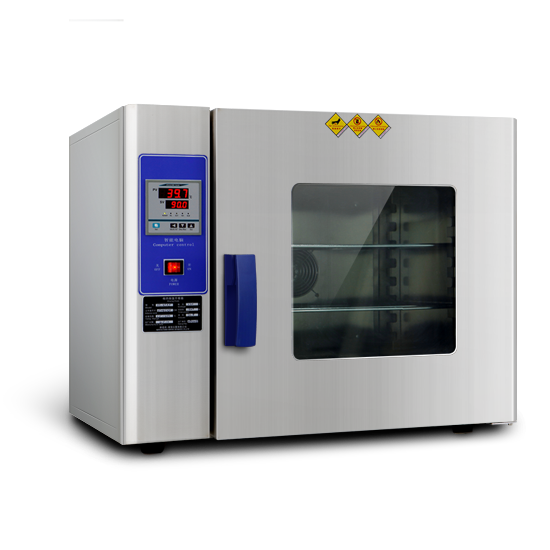 Can meet different temperature, it will provide a constant temperature, with the thermal insulation to ensure the smooth progress of the experiment and culture of the sample.